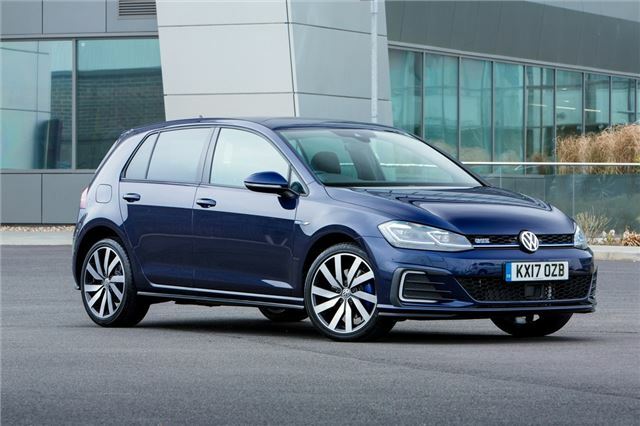 Rather than just add a plug-in hybrid model to the Golf range, Volkswagen has attempted to make it a bit sporty and called it GTE. On paper it promises much with 204PS and a GTI rivalling 350Nm of torque. In reality, it doesn't feel as quick as the figures suggest but, being a Volkswagen, it has an impeccable interior while its electric powered range is 31 miles.